Strengthening or building your brand identity begins with a committed team and a creative strategy. Successful brand development unifies your mission, vision, direction, and objectives while forging endless audience connections. Our team focuses on carving out a unique brand strategy and a highly engaging visual identity. A great brand begins with a great name. Using a combination of market research, and surveying real people within your target demographic, we create modern company and product names that are memorable and position your brand for success. 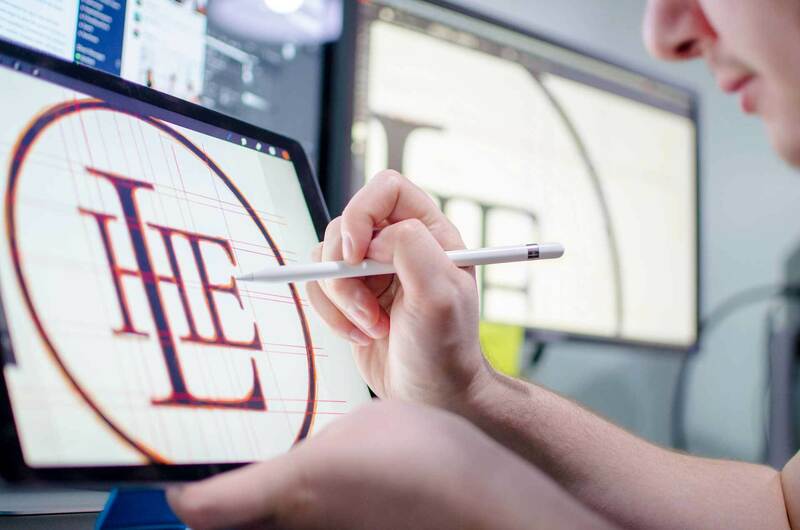 Our team creates a logo and visual identity that is flexible for all environments and designed to attract specific audiences through research and creative strategy. An essential set of rules that outlines how your brand works. 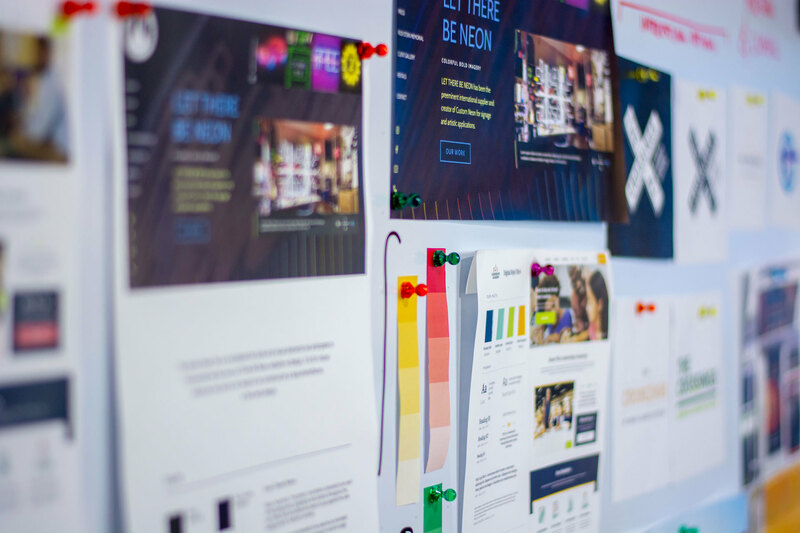 We create brand guidelines which typically include rules for logo usage, color palette, typography, spacing, image style, and more in order to ensure brand consistency. The voice and tone of your brand are crucial components to attracting and aligning with your audience. The right blend of compelling text, engaging video, and high-quality imagery are all part of an effective content strategy that strengthen brand equity. Offline, your brand must also leave a consistent and lasting impression. We design printed collateral such as corporate brochures, packaging, trade show displays, as well as a variety of marketing material and promotional products. Our objective is to discern the "why" of your brand, and where it's heading. We want to hear its origin story, how it's unique, learn about the wants, needs and pain points of your target audience, and communicate with all stakeholders from within. To best understand your organization's position and the essence of the brand, we will want to hear from various perspectives within it. Be prepared to share with us your vision, concerns, long-term goals, and big opportunities for the road ahead. We perform an organization-wide audit to fully grasp your existing brand and the various ways in which branding is presented in different environments. Our team will gain a thorough understanding of all touch points that comprise your end user's experience. During this time, you’ll provide us with any print and electronic brand or marketing collateral that has been created to date. This tells us a story of how your brand has been positioned to your audience, and how you’ve communicated your message over time. Our team designs creative concepts that expand from the logo to the entire look and feel of the brand. 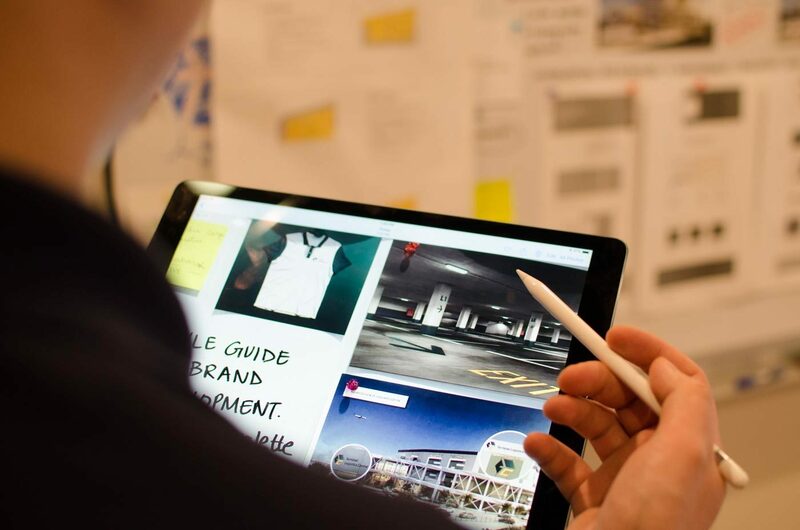 We present our concepts to your team, and with your team’s input, we collaborate to arrive at the final creative direction for the road ahead. You’ll provide excellent feedback. Our concepts are designed to reflect your company’s goals, vision and brand values. It’s essential that all stakeholders are a part of each review session, as this decision defines our core brand direction for all design to follow. Now that your corporate identity is updated, our next goal is brand equity and continuity. 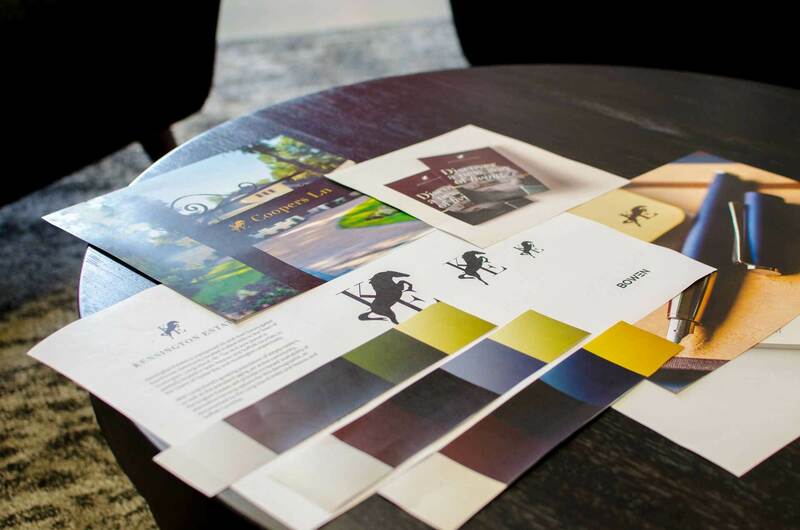 Our team will produce impactful branded collateral (digital + print) to strengthen your message and leave a lasting impression with your audience. After identifying where a customer's journey can be strengthened, we’ll work together to create consistency wherever your audience is experiencing your brand. Whether in marketing collateral, print material or for internal purposes, we ensure that continuity is key. Your brand is your company’s voice and legacy. Choose a creative design agency that champions your mission, and elevates your brand to new heights.